Does it say "do Not Resuscitate in His SOUL? Or does it say "SAVE"? If save, do your job as a SHEPHARD. Hmm don't know... Perhaps it says ridiculate on his soul. Aaaahhh, I see,.. then be my guest. 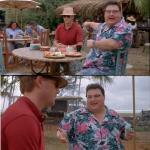 HE'S DEAD! 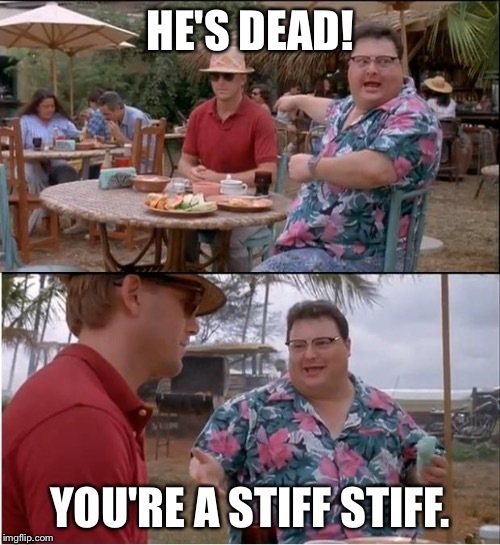 YOU'RE A STIFF STIFF.